As above, so below – What are YOU scared off? Putting the fashion, beauty and other stuff aside, today I decided to chat with you about fear. 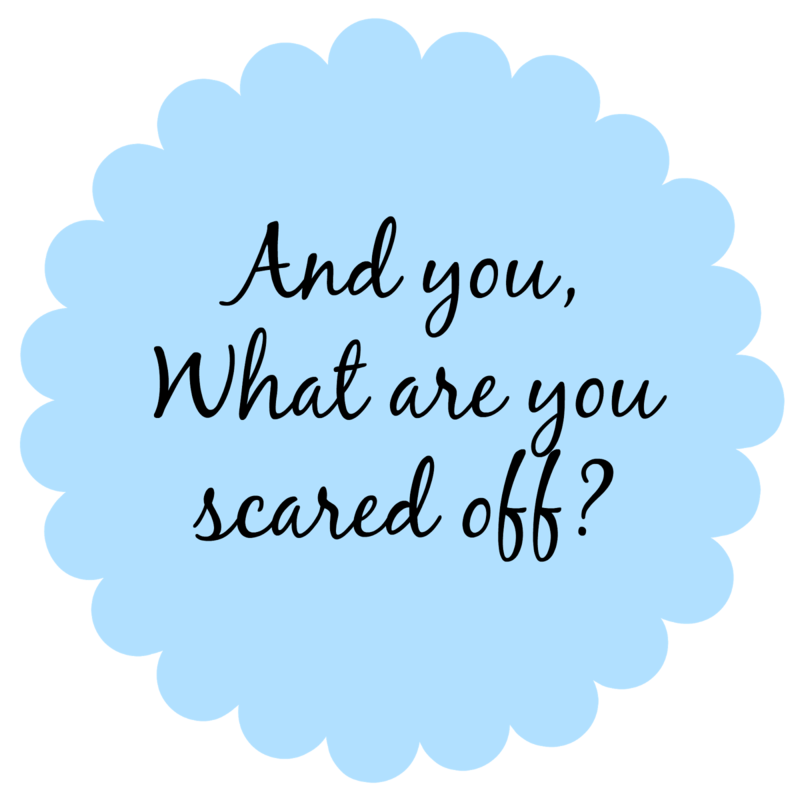 What are you scared off? Have you ever really thought about it? I know it is a strange topic but I thought a lot about this last night. Maybe because of the film that I saw yesterday before going to bed (As above, so below)… The truth is that I was awake until probably 3am. I don’t want to go too much into the story but basically it was a group of friends that were searching for the philosopher’s stone, stone that is hidden in the underneath streets of Paris – the catacombs. So long story short, they all go into does catacombs and they experience, see and listen things that tormented them or things that they were scared of. So that made me think if I do have something that torments me or something that I am scared of. If I asked you: if you were in the film, in the catacombs, what would you see or listen? To one girl of the film was a telephone ringing and when she answered it was her dad saying “Why don’t you talk to me?”. This because she was upset with her dad, not wanting to talk to him and she didn’t answer the phone. He then committed suicide. So the regret of not answering the phone and the guilt were tormenting her. Fortunately, there is nothing like this that would haunt me. But there is many things that I am scared of. I don’t know if it is because I am working in the health department that I am always so scared of having a disease, me or a loved one. And it hit me yesterday how scared I am if my sons were born unhealthy or with a terminal disease. I am not pregnant nor I am thinking about it. But it hit me. I am scared of death, probably because I enjoy and appreciate life so much. And there are many times that I do think about it. I have too many good things to loose. And as the years go by, I will have even more. So death, disappearing, scares me. So, if I was in the catacombs, it will be death. Or seeing my loved ones passing away. That would be the thing that I would see. What about you, what are you scared of? Previous Post Slip-on Sneakers | A Trend that I still love.